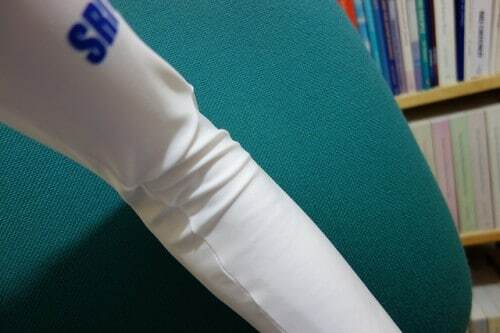 3 Impsport skinsuits (with baggy arms)- You spend £180 on an Impsport custom body suit and it comes back with baggy arms like this. 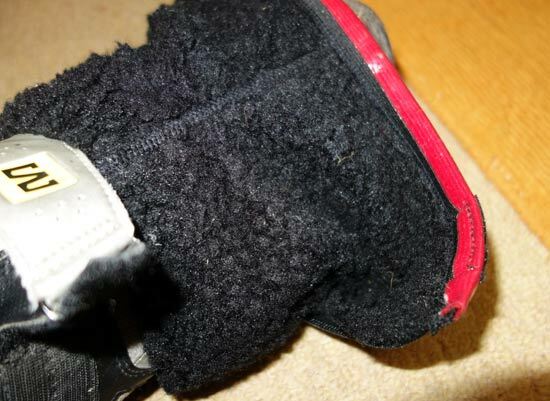 The repairs and alternations were done for £40, plus £11 postage. I think that includes the cost of a new zip which was £10. 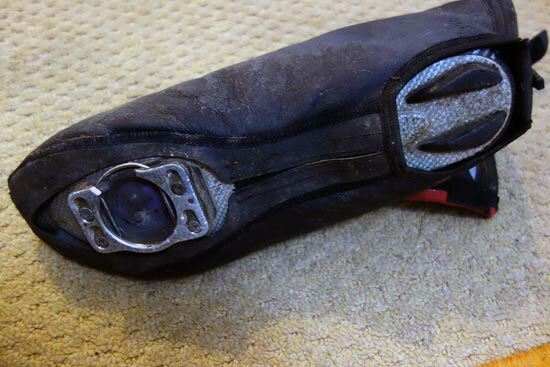 I had this problem with my Night Vision jacket and I wrote to Altura – not to complain (as the jacket was just over 12 months old) but to ask if they could repair it or recommend someone who could. Their reply was unhelpful,to say the least, effectively , “well, you need to buy another as we don’t repair them and we don’t know anyone who can”. 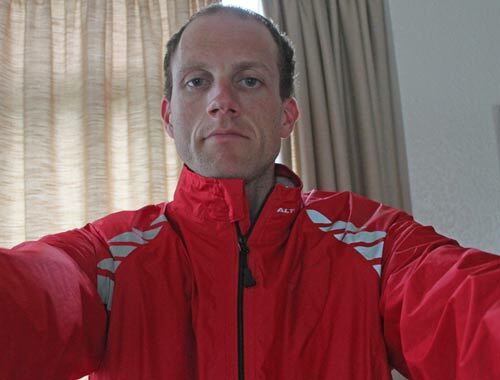 Great jacket – rubbish after sales service. Can’t recommend them! I don’t know if waterproof jackets can be mended, but it’s worth finding out. I might even get a new zip for my Altura jacket. There’s a lot to be said for make do and mend. Especially when tights / legwarmers get ripped falling off. I’ve accumulated quite a few leg warmers over the past 10 years. This is a review of the different models I’ve been using. Not featured here, I’ve also tried on some Impsport custom legwarmers. Not too tight so when cycling you don’t feel they are restricting your movement. Warm. – different degrees of warmth depending on conditions. I like to have a thin pair, and a warmer pair. To a large degree, some of these features need picking the right size as much as the individual brand. 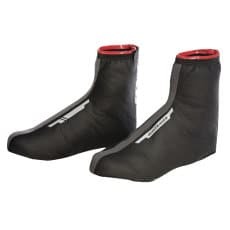 I like the Specialized leg warmer because it has a soft and flexible fabric. When you put it on, it doesn’t appear too tight. 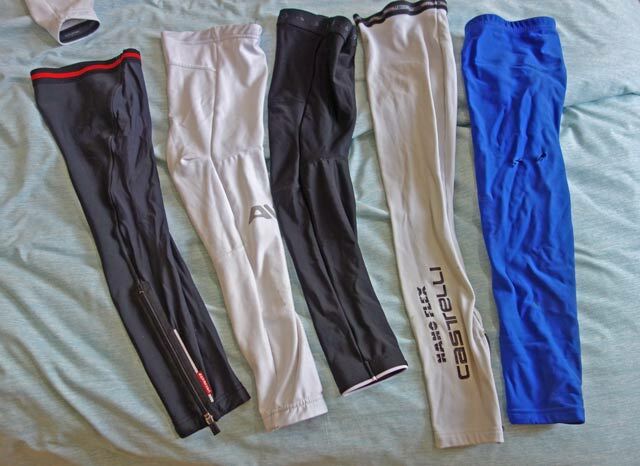 They are also quite thin, which makes it good for those times when it’s warming up, but not quite ready for shorts. I have size L. It is prone to slip down, but if you put it underneath a pair of shorts, then it stays fine. Because it is thin, it dries pretty quick. This was one of the most expensive leg warmer. The idea is that it comes pre-cut in the shape of a leg. It doesn’t lie flat, but has the bend built into the knee. The idea is that anatomically designed for your leg, it stays in place whilst offering greater freedom of movement. Initially I ordered a size L, but this proved too big for me. It wouldn’t stay up and was very long. I sent it back and got a size M. This definitely stayed up, but it was a real struggle to get the leg on. The end of the leg warmer is stiff and small, to get it over your foot you have to take off your socks and really give it a good yank. 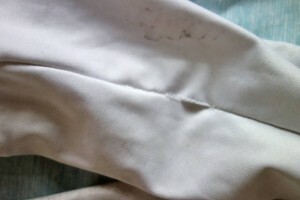 Also, after a few weeks, I developed a hole in the stitching. The leg warmer felt quite tight when riding. This has been the most disappointing leg warmer, because it isn’t comfortable and is difficult to get on, causing the stitching to come loose. It may just be unlucky with the sizing, but large felt too big, and medium felt too small. It seems a good idea to have an anatomical fit for the shape of the leg, but somehow it didn’t work for me. If you look at other reviews, other people are more positive, so you might have a different experience. I’ve been using this Altura night vision jacket for over a year. I received it last year as a free product for review. 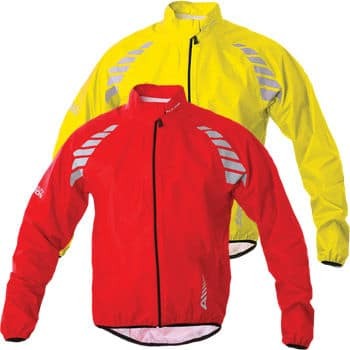 In summary: it is an excellent light weight / breathable jacket, that you can keep in back pocket or saddle bag. Even after consistent rain for an hour, you stay relatively dry and warm, yet you don’t sweat excessively. The first downside to the jacket, is that in my case the zip didn’t work. I can’t undo it, without a long time of frustrating tugging and pulling. I have to leave zipped up, and just put over my head. On noting this flaw in the product, I mentioned to the Altura rep, who sent the jacket in the first place. He replied by saying, ‘OK, please don’t mention in your review.’ I never heard anything else, like perhaps a replacement jacket. It wasn’t exactly the most amazing piece of marketing strategy and customer care. In fairness, I think I was unlucky. Looking at other online reviews, I’ve not noticed anyone else complain about a broken zip. Perhaps if you had bought a jacket, you would have got better after sales service. The bizarre thing is I keep thinking the jacket is so good, it’s worth buying one just to get one with a working zip, but in the end it doesn’t seem worth the £70 just for jacket with a working zip so I use this good jacket which needs unorthodox putting on. It means I have to stop to put it on, but to be honest I’m no good at putting on jackets whilst cycling – like the pros anyway. I chose a size L because I’m tall, (6ft 3″) and have long legs. I’m as thin as the proverbial hill climb whippet (36″ chest maybe) so it is inevitably baggy. But, it’s not too bad, I’ve usually got quite a few layers underneath anyway. It does make a difference having a waterproof jacket which goes down just past your wrists. Helps to keep your hands warm. I like it because it seems designed for the racing position. It’s a little on the short side when standing up, but quite good in position.